The content hosted on Youtube is pretty diverse. But while diversity is good, not all videos are suitable for all ages, especially for the younger ones. According to a report published by The Information, the video site is developing a children-friendly version designed specifically for children under ten years old. Google has already started talking to video producers who are interested in creating video content for kids, the report says. Although Youtube already has a safe mode, it still features lots of stuff (especially advertisements) that isn't always appropriate for kids. The idea behind the move seems to be a noble one: Creating a great place to find videos that are suitable for kids, and parents can trust both for videos and comments. As per the report, Youtube for kids is still pretty much in the development phase, and as of now there are no details on how it will work. One possibility being suggested is that the usual ads could be removed or at least tailored to suit. 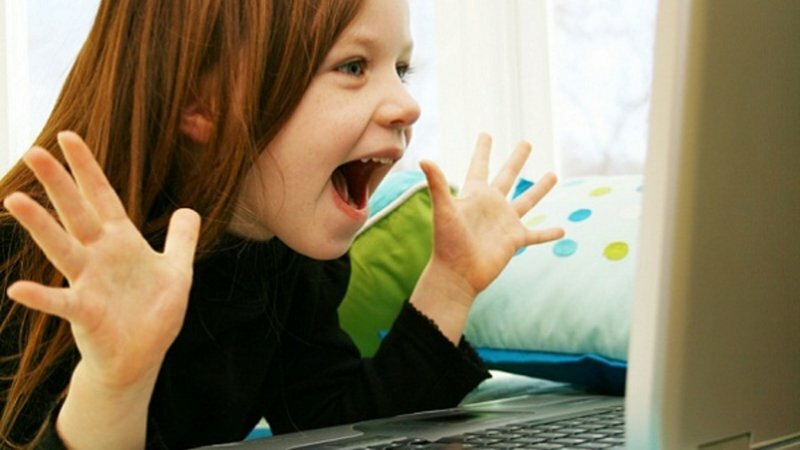 Whatever the case one thing is for sure, a version of the site free of both objectionable videos and comments would definitely be welcome news for parents worried about what their kids see online.